The beach version of volleyball continues to thrive domestically and internationally, and the sport of beach soccer is looking to follow suit. Exposure (bikini jokes aside) has been a key to volleyball’s success, as a recent agreement with Amazon Prime has expanded the AVP’s potential audience greatly. 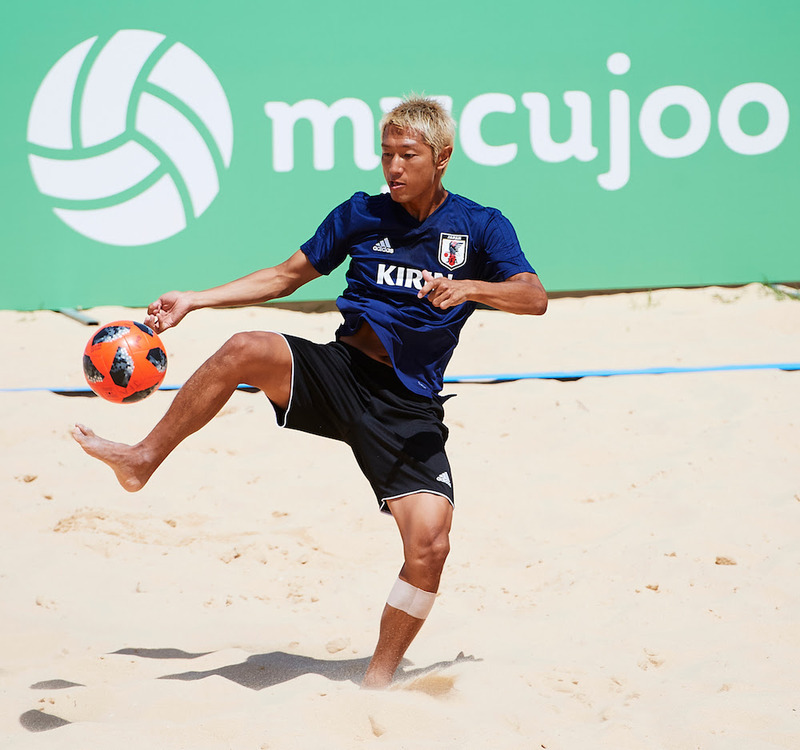 Beach Soccer Worldwide hopes that its deal with mycujoo, by which 1500 webcasts are planned through 2021, can do the same. This is similar to how the AVP streamed its preliminary matches via its own website, then ceded to NBC and NBC Sports Network, before the Amazon Prime webcasts this year.